Buying a home is an expensive process no matter how you slice it. However, if you feel like the financial burden is impossible, you should not despair just yet. A Federal Housing Administration home loan, also known as an FHA loan, is a great deal if you can get it. While private lenders issue the loans, the federal government ensures they will pay the lender if you are unable to do so. As such, it makes banks more amenable to offering loans to individuals they would otherwise be very wary of doing so for. There are of course some conditions: you will need to have a credit score of at least 500 and need to pay 10 percent down payment, or have a credit score of 580 and put at least 3.5 percent down, both levels way under the recommended amounts. You will also need to demonstrate two established lines of credit, like a student loan and a car loan, not be delinquent on any of your federal debts, and have a debt-to-income ratio that is no greater than 31 percent. Of course, individual lenders can also add their restrictions and requirements. Now that we have all the stipulations out of the way, let's read on to the best FHA loans to apply for today. 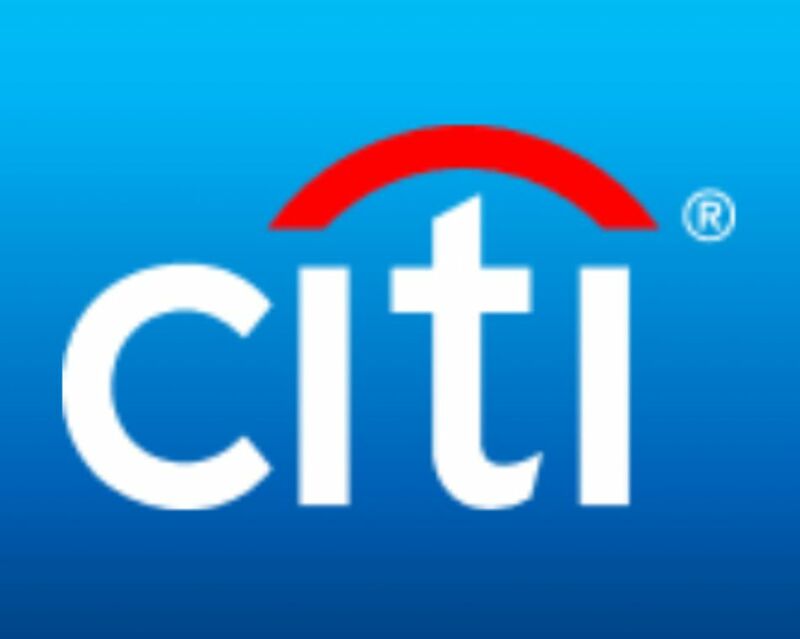 CitiBank offers boutique service for bargain prices. Using the CitiMortgage Selector online, you’ll enter all the info you have about the property you want to purchase, your credit score, and how much of a loan you need, and you will get a rough estimate of about how much your loan will cost. While you can’t complete the application entirely online, you get a free consultation with a loan officer, which is actually an important step to take if you have never purchased a home before, as there are many confusing and intricate things you might miss if you try to go it alone. The company offers staggeringly low minimum down payment options as little as three percent, a variety of terms from 10 to 30 years, and loan amount options range from $10,000 to $8 million for high-rolling clients. Citi is available in all 50 states, but origination fees may vary, and there is an application fee of $100. If you want personalized service, this is the place for you. While they specialize in loans for home renovation, Flagstar offers a staggering number of options to fit the variety of customers who walk through their doors. They provide government-backed loans and accept alternative ways of proving your creditworthiness outside of your credit score, like on-time utilities and rental payments. While they use a benchmark of 620 FICO score, the average customer has a credit score of 720, which will undoubtedly net you better rates and loan terms. The origination fee is pretty steep at an average of $1,000, but it might be worth it given the level of service and personalization they offer. You will need at least a credit score of 600 to qualify for a Bank of America FHA loan, but once you do, you’ll only have to put three percent down. While the company only offers its financial products, its rates are generally very competitive, though it always pays to shop around. The best part of the BoA process is probably the high-tech tools that make the process so much easier: you can upload required documents and track your loan application directly through an online Home Loan Navigator after an in-person consultation with a loan officer. There are a ton of loan options to choose from, and first-time buyers also do not have to purchase mortgage insurance, although it is often a good idea to do so anyway. This credit union exclusively serves active, reserve, and retired armed services members and their families, but has excellent perks for those who qualify. While many armed services lenders only provide VA loans, Navy Federal offers competitive FHA terms. You’ll need a minimum credit score of 600 and a debt to income ratio of no more than 40 percent to qualify. They have outstanding customer service and a variety of FHA mortgage options. They have one of the lowest instances of customer complaints and an excellent rating across a variety of measures. You can also read through our full review of Navy Federal Credit Union. PNC specializes in providing great loans to low and moderate income borrowers and has a wide array of financial products to fit your FHA home loan needs. Their website has a ton of informational and entertaining videos and articles to guide you through the process of applying for the best loan for you. As a nice bonus, you can include your real estate agent in the process using the online portal, and you can access your loan application status through your computer or your phone. Once you are pre-approved, you can use their tech tools to plan a budget and find homes that fall within it. This Texas-based lender offers NeighborhoodEdge, which offers substantial breaks on closing costs, up to $2,000. Closing costs can be an extra headache during the home purchasing process, so this program is a good way to eliminate some of the hassles. Like many others on this list, PrimeLending allows you to apply online and also accepts alternative methods of proving your creditworthiness aside from a traditional credit score. You will be blown away by the outstanding customer service this company offers. JD Power, the absolute authority in tracking customer satisfaction, product quality, and buyer behavior, has ranked Quicken Loans as the top mortgage lender in terms of customer service for nearly a decade and counting. While they don’t accept alternative credit data, they do place a heavy emphasis on technology, eliminating the need to speak to a human during the mortgage application process (and removing the costs associated with doing so). You can see how different down payments or locations will impact your interest rate and loan terms. They will run a hard check on your credit, which means that you should finish your rate shopping before you apply for a Quicken Loan. Once you’re approved though, you will be able to lock in your interest rate for a full 90 days, giving you plenty of time to find and finish the paperwork on your dream home. Our writers spent 8 hours researching the most popular FHA loans on the market. Before making their final recommendations, they considered 15 different loans overall, screened options from 15 different brands and read over 25 user reviews (both positive and negative). All of this research adds up to recommendations you can trust.